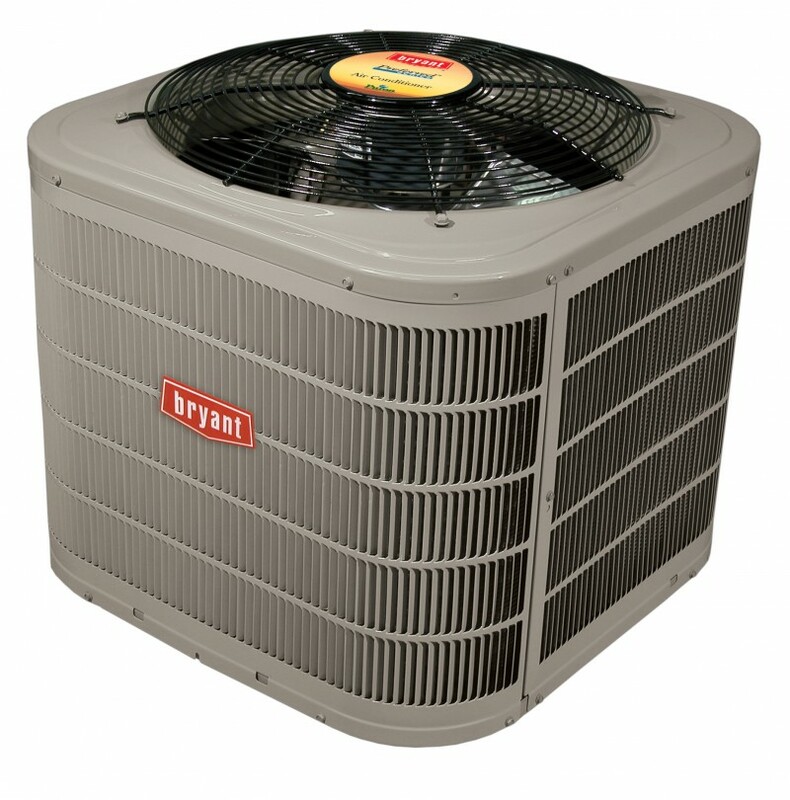 Beat the heat on muggy uncomfortable days by escaping to your own home with an affordable Bryant air conditioning system. 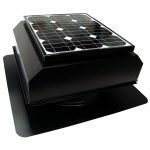 This small unit is versatile and economical. And the unique microchannel coil offers 13 SEER performance in less space. 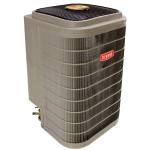 13 SEER meets government standards for efficiency in central air conditioning units. 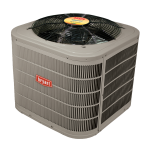 Hard working, efficient and a great value, this air conditioner is a great fit for Northwest homes. 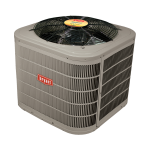 An environmentally sound refrigerant that offers high efficiency and long term cost savings with smoother tune ups. Bryant reliability plus new aesthetic design features including baked-on powder paint, steel-louver coil guard and smaller footprint to take up less yard space. Quiet operation with sound as low as 74 dBA; about the noise level inside of a bank. A compressor sound blanket and 8-Pole condenser fan motor add to the quiet cooling of this A/C.